When you ask from any man about his shoes, then he will reply you with his sentiments. 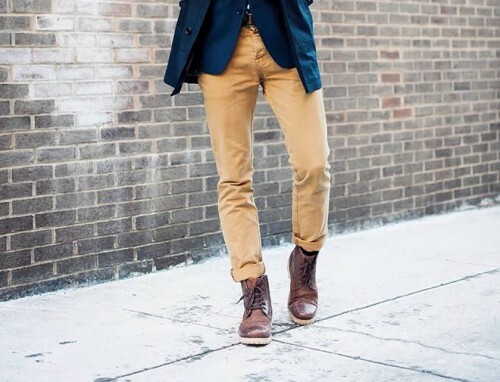 The shoes are the center of fashion for the men and they like to wear traditional and fashionable shoes. The elegant and excellent style and design of the shoes can show the personality of the people. The people look for the decent and latest design of the shoes and we should think over this most important investment of the life of the human being. When we judge any person, then we find that there are three factors of his personality like hair, firm handshake and his shoes. Whatever event is coming, people give attention on their shoes. 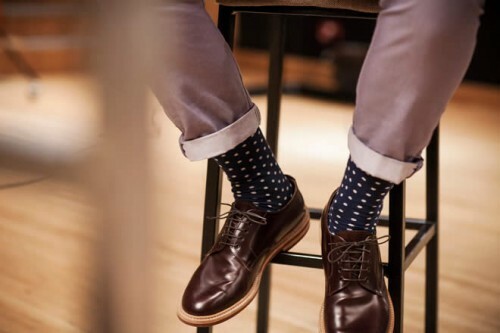 If they are appearing in an interview, a date or attending the formal event, or they are busy in their casual day to day activities, they give attention to their shoes. The different kinds of shoes are available and people have to give attention over them. 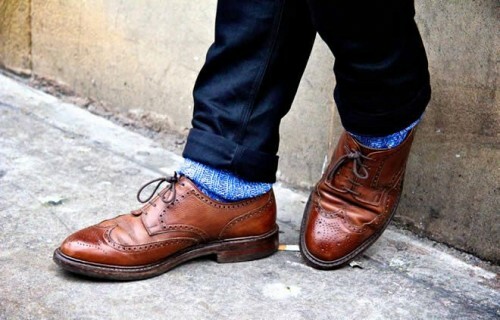 Brown Leather brogue has the origins from Scotland and Ireland. The design and style of the shoes are excellent and they are now provided to the men. It is prepared with the fine quality material, which can make its look decent and attractive. This traditional shoe has the punch hole on the upper side of the shoe and it is called brogueing. It is mostly available in brown color and the sole of the shoe is firm and long lasting. The traditional shoe is great to fit with all kinds of dresses. 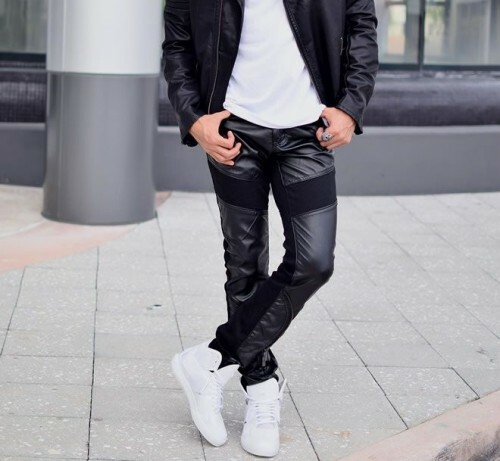 The black leather shoes are perfect for all of the occasions and these are recommended with all sorts of the dresses. The Oxford shoes are great to wear on different occasions and it looks decent because of its closely sewn lacing system. The Suede Loafer is the third in number, which can be recommended as the men’s shoes. The manufacturers designed this shoe for King George VI and it is also good choice for the silhouette, when the mod movement was conducted in 1960. With the returning of the new sport trend, the sneakers are introduced in the market, which are popular in various past seasons and years. These sneakers got the attention of the people and it also got popular in the men’s wardrobe & the trainers got the popularity during the vintage. Leather lace up boots are now in fashion as these are perfect for all seasons and it can be worn with different styles of the dresses. The best effort to select this shoe is that it could help in selecting the right kind of dresses. 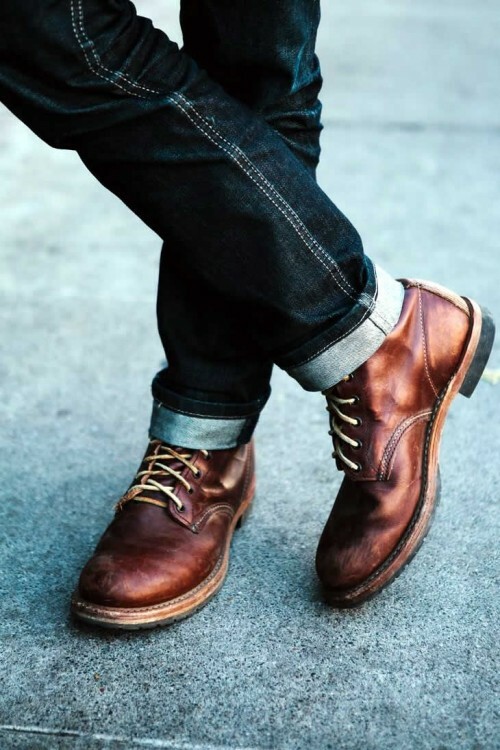 These shoes are laced up to the ankle and the laced leather brogue boots are in fashion. These shoes are good for hiking purpose or if you have to walk for long distances, these shoes are good and it can fill up the wardrobe with the best category of the shoes.